Brands should look at their agency model to make sure they are not "strangling fees," according to Josep Hernandez, the senior director for communications planning at Mondelez International. 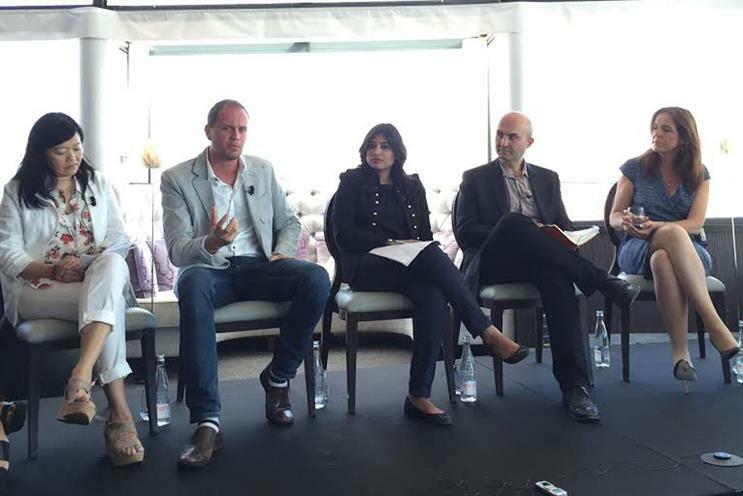 During a panel discussion on disruptive innovation at the International Festival of Creativity in Cannes today, Hernandez said pushing fees down will impact further on the innovation an agency can provide. He said: "It doesn’t leave a lot of leeway to bring innovation, we need to be conscious that not 100 per cent of the solution is by the agency, but we need to make sure we pay enough to bring the solutions." Jane Wakely, the chief marketing officer at Mars Chocolate, explained the company does not "chop and change" the agencies it works with. She also said that spending some time at Google’s innovation camp "opens your eyes". Hernandez said Mondelez International looks to secondary school students and employs them to understand how people use the latest technology. He said: "High school students change the energy immediately when we invite them in." He also advised others in the industry to visit Silicon Valley and Tel Aviv to have a "speed dating" session with the start-up companies. Hernandez said: "When you see the amount of pace that start-ups are bringing to the business, something that is a way of working that drives technology and innovation." Judy John, the chief creative officer and chief executive at Leo Burnett Canada, welcomed the comments. She said: "I wish there were more clients like you. Some ask for innovation because they want to see the ideas but don’t know how to buy innovation because there are no bench marks – we don’t know how it will do, it’s new." John also highlighted the importance of making sure a brand is relevant in different markets. She explained that the team in Italy created an app for Always called BackMeApp through which women can connect with their friends and feel safe when walking home alone. She also said that agencies should work together to create stronger campaigns, and understand the different disciplines, such as when the Leo Burnett team worked with MSL Group, a PR agency, on the Always "#LikeAGirl" campaign. Omaid Hiwaizi, the president of global marketing at Blippar, said that having worked in agencies he is looking for agencies he works with to be "on their game" and that he wants to be "provoked". The session was hosted by PR Week US, and also featured Renee Wilson, the chief client officer at MSL Group and Gareth Mead, the head of communications for EMEA at Uber.